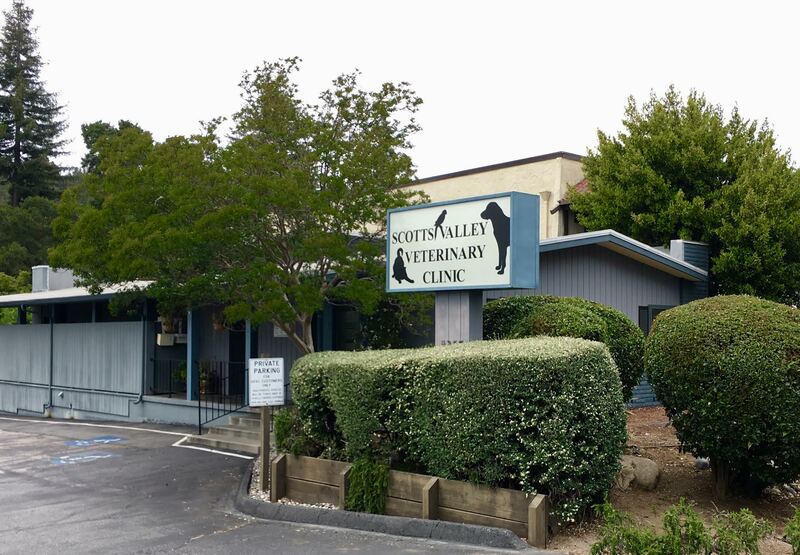 From the moment you walk through the door until the minute you leave, you'll notice the pride and individual attention we give to each of our clients and their pets. Our receptionists make every effort to make your pet comfortable by offering treats, affection or a quiet room to reduce anxiety. Our nurses are highly skilled in animal psychology and adjust to your pet's personality so their experience is calm and positive. Above all, our doctors use their extensive experience to fashion unique health care protocol for your animal and his/her unique medical needs. You may walk in a stranger, but you will leave as part of our family. As an extension of our family, your pets receive only the highest quality medical care with the warmth and attention they deserve.